Mineberg is a project with the private blockchain. We develop, manufacture and maintain supercomputer clusters for cryptocurrency networks service. Mining capacities are based on module clusters made from high-end ASIC miners, produced by BitWare Group Limited. Mineberg offers wide range of mining services: from supplying ASICs on the clients’ territories to the capacities rental located in Mineberg Data Centers. Mineberg also maintain and repair the equipment. The key value of Mineberg is client-focused approach, thus we will gladly fulfill all the individual requests of our clients. Highly trained mining centers specialists provide equipment installation services for no additional cost. Mineberg center’s minimal hosting rate is $0.02 per kWh. In contrast with the majority of competitors, Mineberg mining center offers lowest entry threshold of 1TH/s for Bitcoin mining. Mineberg services help to save the clients’ income in case of the equipment failure. Miner is a device working on its limits around the clock, 365 days a year. The failure of the equipment results in its decommissioning followed by transportation to the distant service centers for repairs. Mineberg takes every step possible to reduce the damage occurred as a consequence of the downtime with the help of Mineberg service center, which shares the same building with the mining center. As a result, equipment’s operating time reaches 94% with no disruption. Mineberg is ready to face fair competition because we are technologically one-step away from the competitors. There are strict safety rules of the industry aimed to protect the trade secrets. Thus, most mining center owners do their best to hide the key information including the location from the clients. Mineberg’s key values, on the other hand, are transparency, honesty and accessibility. This means that mining center’s personnel will gladly receive visitors during open days and give them a tour. BitWare Group Limited UK is a technological group of 45 world's best engineers and 5 laboratories focused on IoT, Blockchain, AI and Machine Learning. 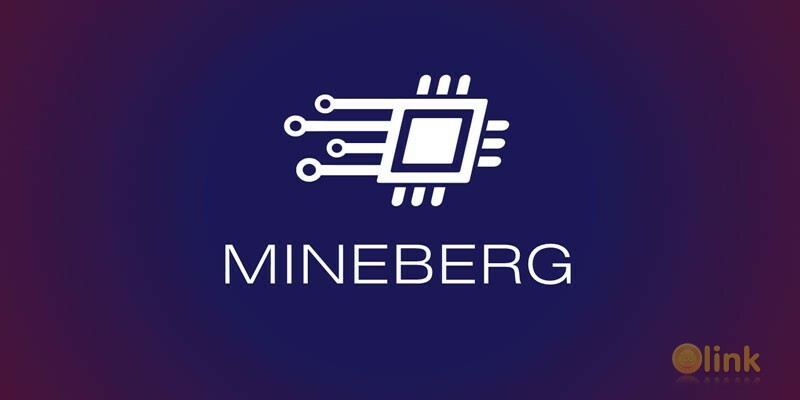 Mineberg - is a trademark of BitWare Group that will provide own-production, low-margin, life-time dedicated Bitcoin mining capacities world-wide. Own manufacture and maintain process allows to reduce capital and operational expenses, providing supercomputer clusters' best for cryptocurrency networks service. Mineberg Immersion Mining Center's minimal hosting rate is $0.02 per kWh. We offer 1 TH/s for 40$, providing lowest entry threshold on the market.